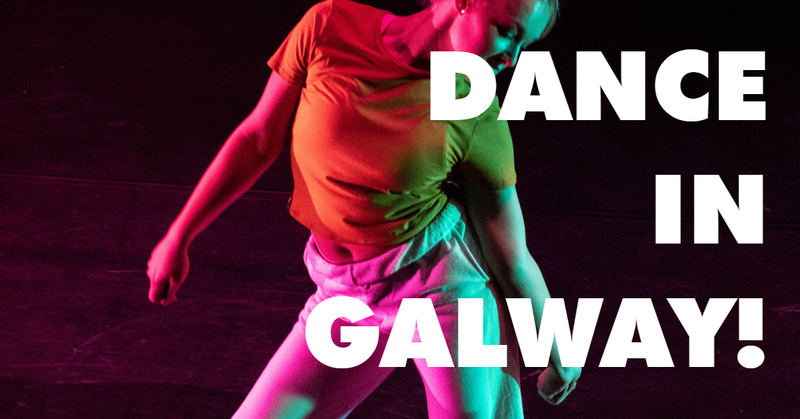 Whether you fancy yourself as a regular Michael Flatley or you want to throw down some questionable shapes, the dance floors of Galway are the perfect place to bust a move! Disclaimer: we won’t be held accountable if you look more like a deranged lunatic than Beyoncé. Electric Garden & Theatre is made up of four different spaces; Electric Theatre, Factory, The Garden & The Glasshouse, so there is more than enough room to dance to your heart’s content. With different tunes in each space there will be something for everyone, and plenty of booze to lend that extra bit of Dutch courage. 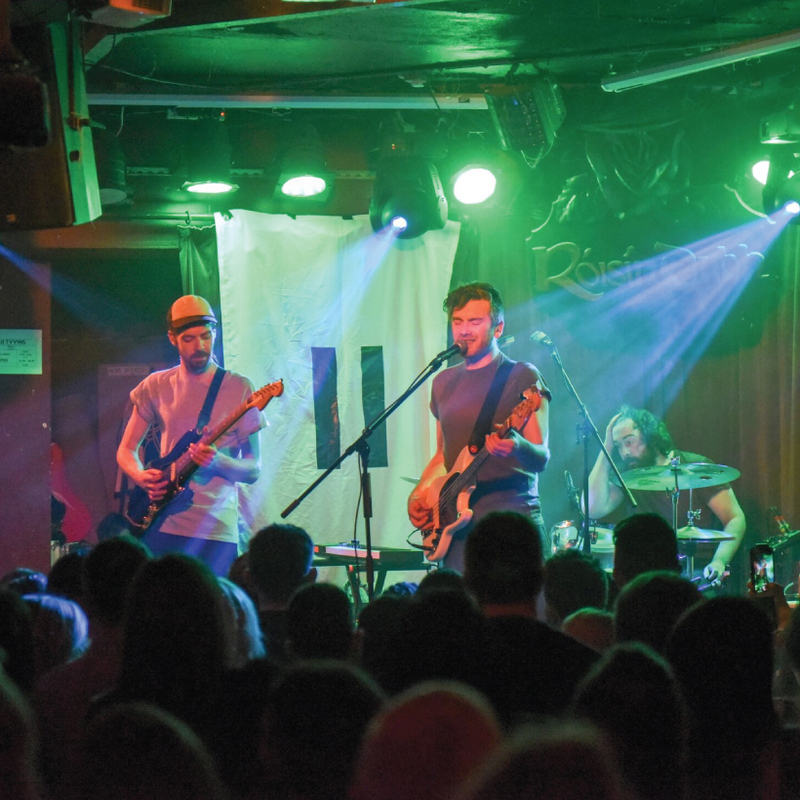 One of Galway’s leading live music venues, the Róisín prides itself on giving established talent and emerging artists a stage. With Silent Discos every Tuesday, get ready to look like a fool jumping around and belting out your favourite tunes with some like-minded sesh-lovers. 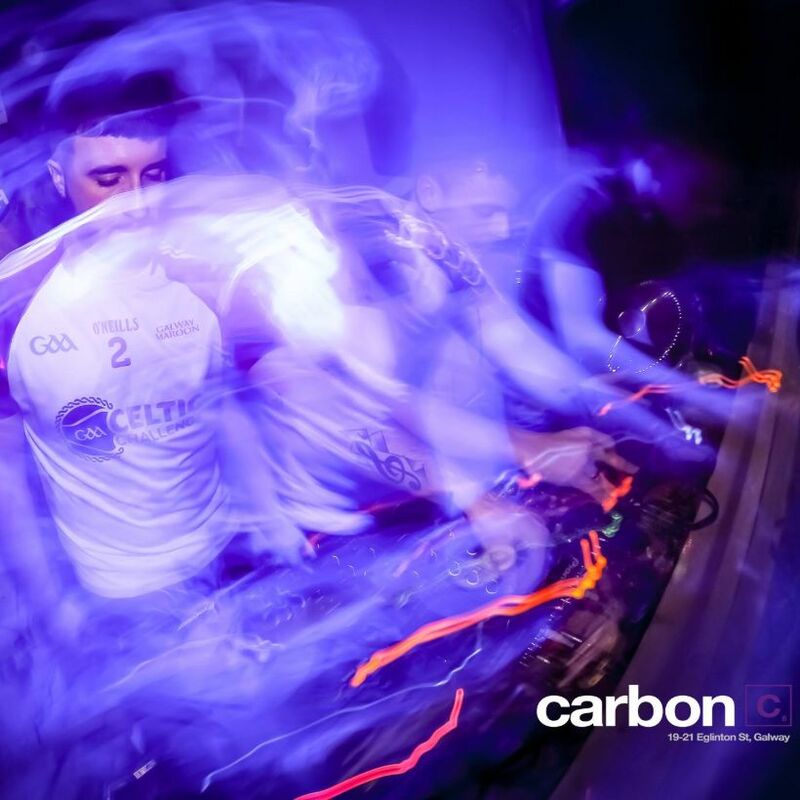 Since 2011 Carbon has been the home of many student parties, hosting some of the best DJs in the game and continually supplying a good buzz. The main dancefloor supplies the club bangers while the boiler room vibrates with the hum of deep house and techno, the whole venue is brimming with excitement. Four bars, three levels, two dance floors, two smoking terraces, one large private VIP area and a partridge in a pear tree! 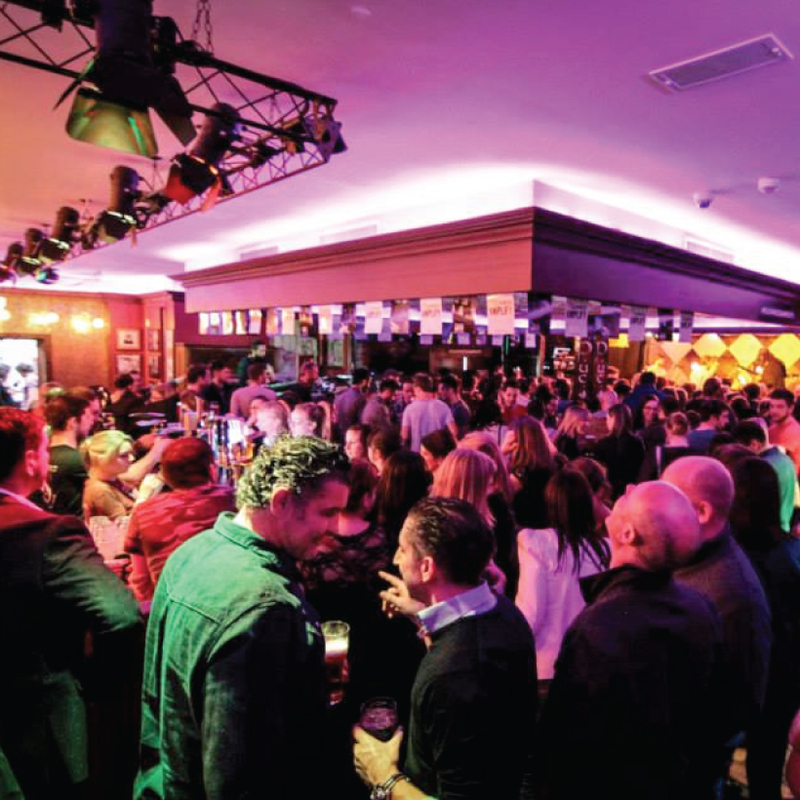 Working by the motto ‘a good night out is in our DNA’, the staff and management will ensure that your night out is filled with craic. 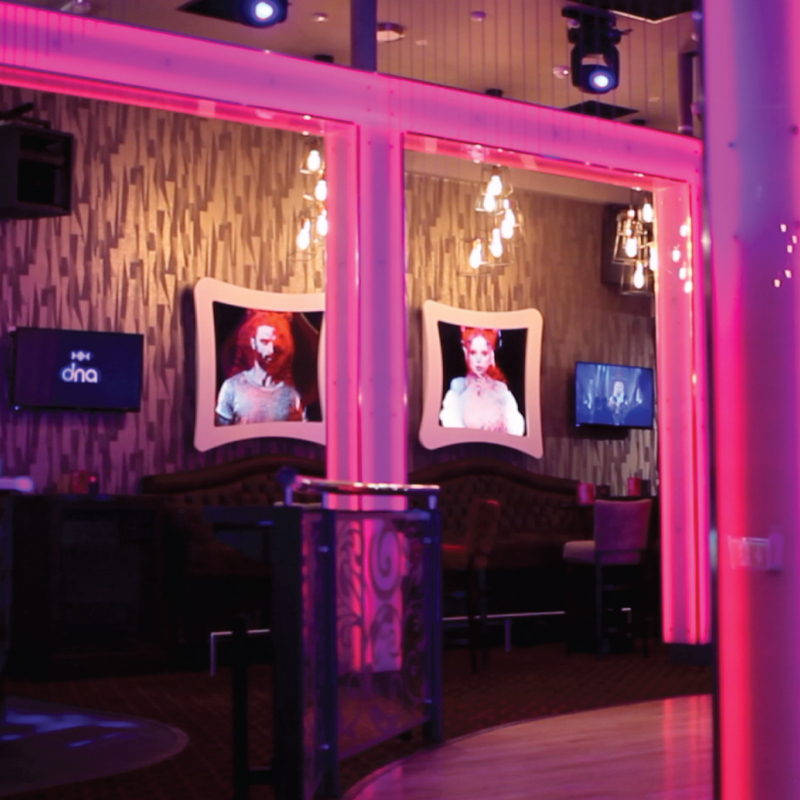 Halo is the place to be for an over 23s audience! 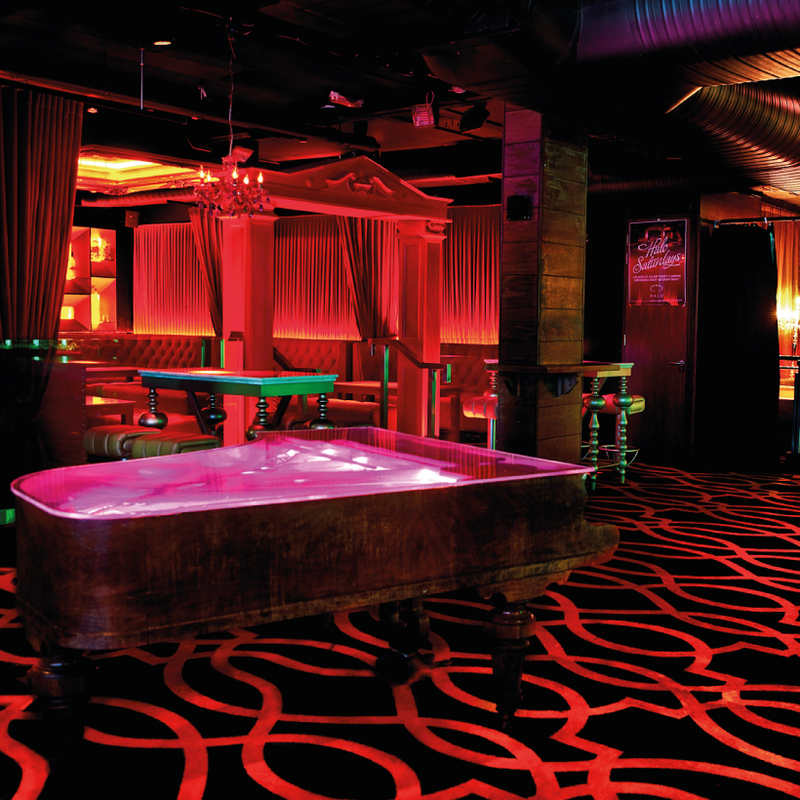 Spread across two floors, you’ll be able to dance your socks off without the younger peeps getting under your feet. If you’re feeling particularly boujee, Halo’s bottle service option allows customers to avail of their very own bottle of premium brand spirits including mixers, delivered straight to their table by a dedicated hostess. Sound! With live music Thursday all the way through to Monday and a DJ every Saturday night, Buskers’ dance floor is a great place to throw some shapes. 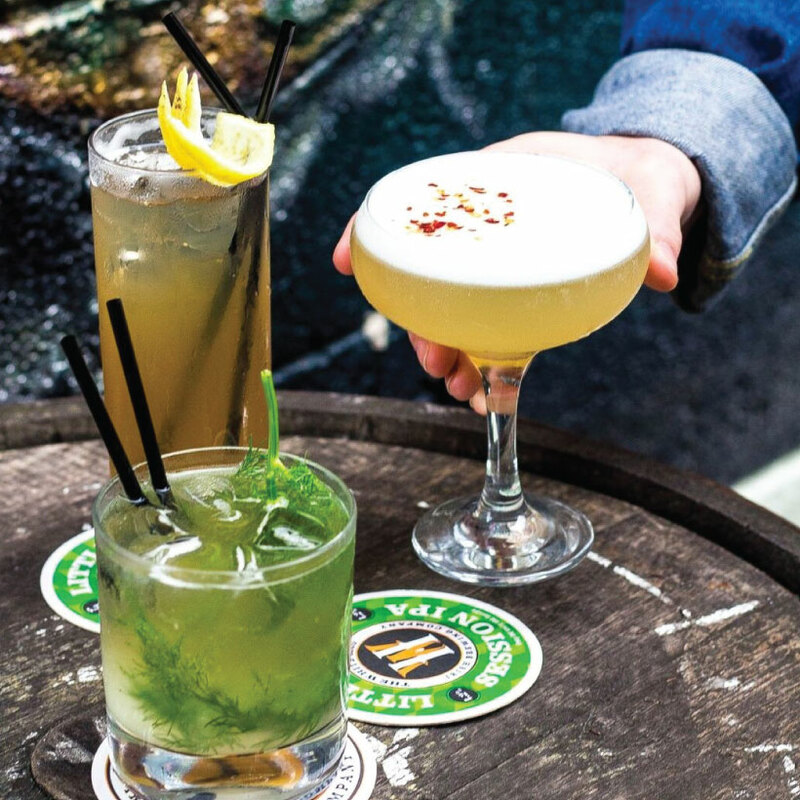 Throw in some 2 for €12 cocktails or some tasty pints and you’ve got yourself a top-notch night on the town! If you’re in the mood for a bit of live trad and a jive, head down to the Head! Right in the heart of the Latin Quarter, this historical pub has a reputation for good comedy, great live music and even better craic! In the heart of the West End, Massimo comes alive in the night time. Staying open late, serving some of the best booze (carefully curated whiskey anyone?) and with live music on a Sunday, I find myself asking; does dancing around like an idiot count as cardio? 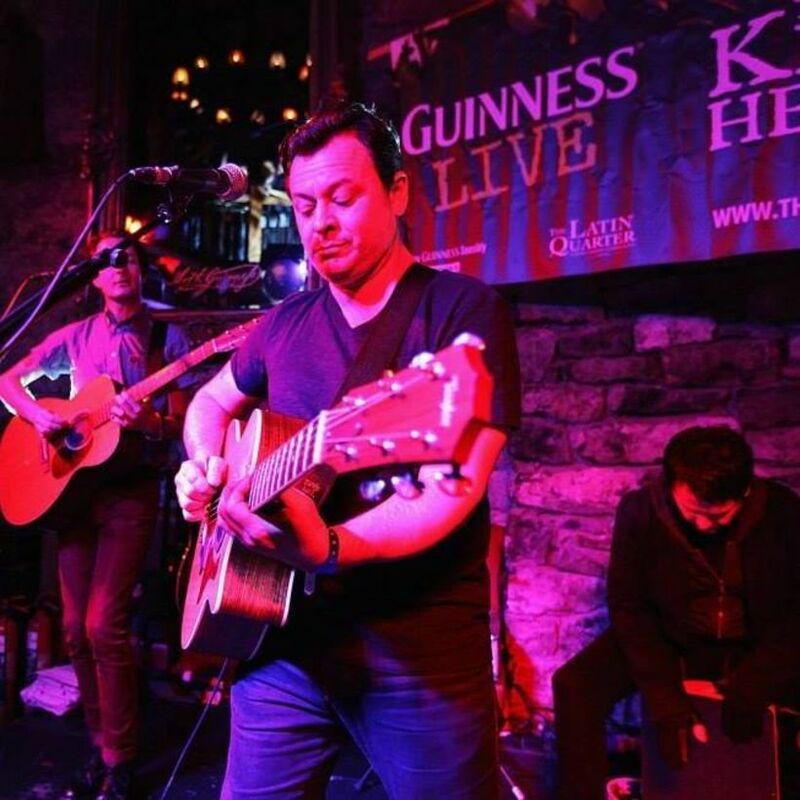 Every evening some of the city’s most well-known musicians play in the pub’s front door while every Friday and Saturday, the back bar will play host to some of the best cover bands. 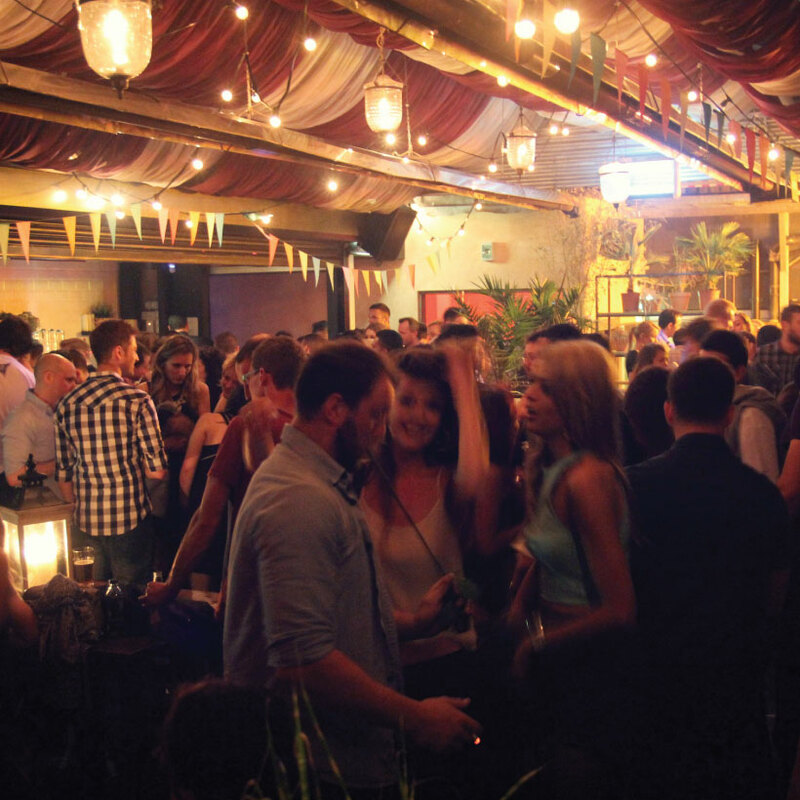 If you’re out for the night, An Púcán stays open late with a DJ spinning decks until the small hours! 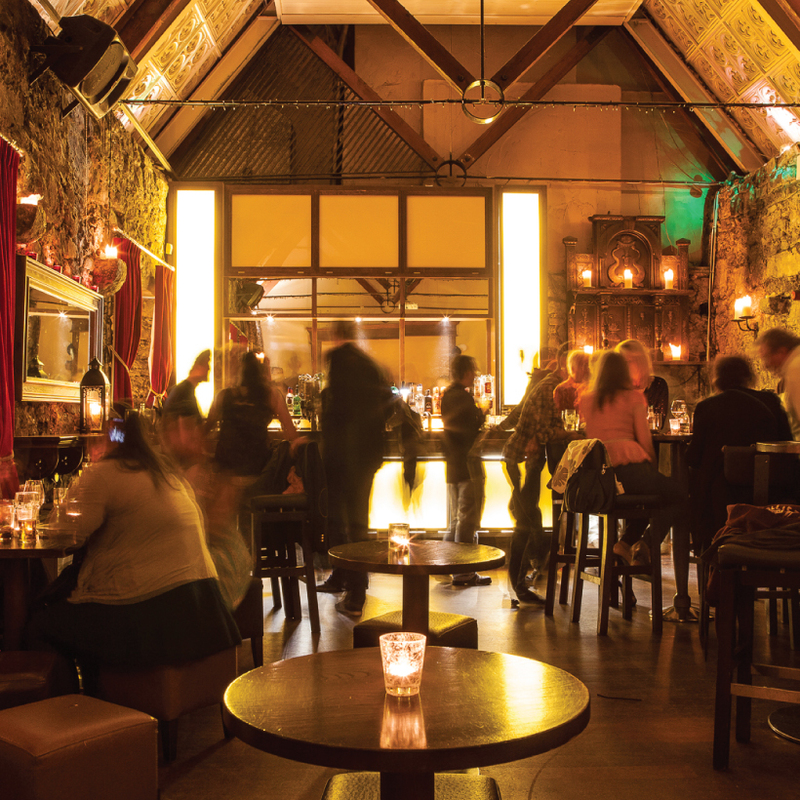 One of the most aesthetically beautiful pubs in the city, The Quays’ stained-glass windows and Gothic charm create a totally unique interior. 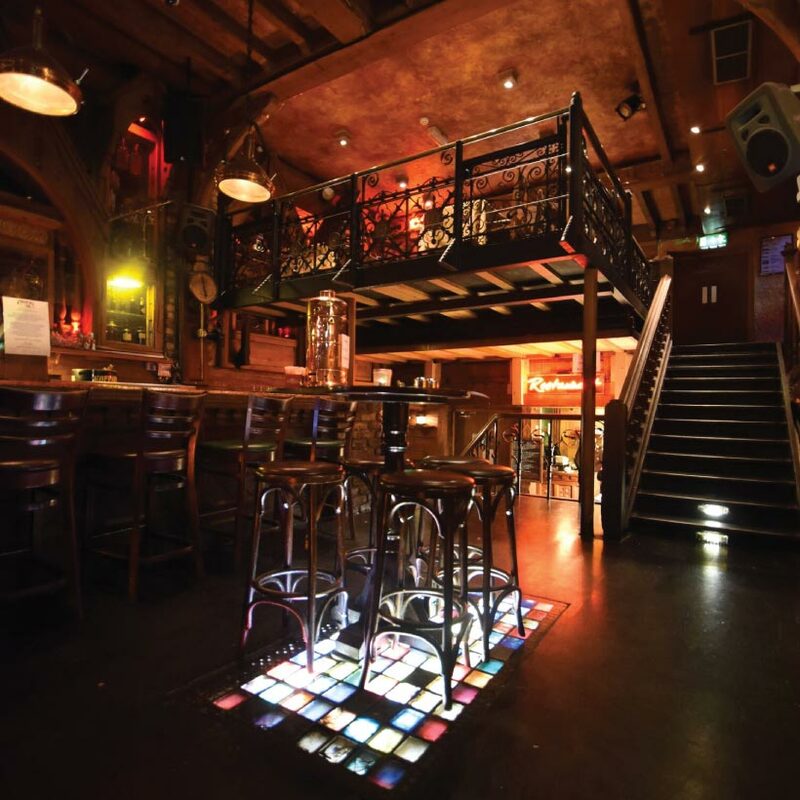 Live music bars, a mezzanine stage and a glowing dance floor (literally) make this pub an excellent place to shake what your mamma gave you! Live tunes 7 nights a week with a resident DJ and late bar every Friday and Saturday night make Seven Bar the place to be for an epic night out. 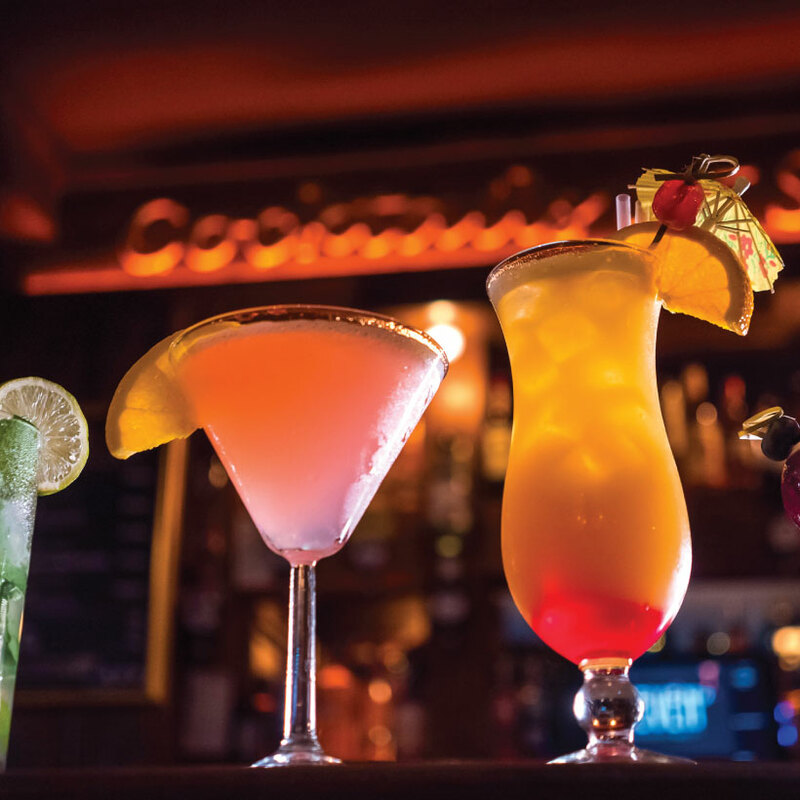 If you fancy a cocktail, a laugh and a boogie get yourself into the Latin Quarter and through the door of Seven! And hey, there’s no shame in admitting you’ve made a fool of yourself on one too many dance floors! Alone in the privacy of your bedroom is a perfectly good alternative… trust me.